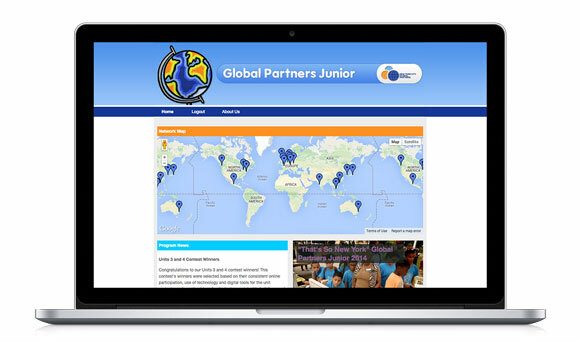 Global Partners Junior is the online international exchange program that connects New York City youth ages 9-12 with peers around the world. Students communicate online about topics relevant to all cultures using an original curriculum. They research facts about their communities and international cities, exchange messages, and share multimedia projects and video greetings all through the secure TakingITGlobal learning platform. This program was developed by New York City Global Partners, the nonprofit organization that connects the Mayor’s Office to cities around the world. 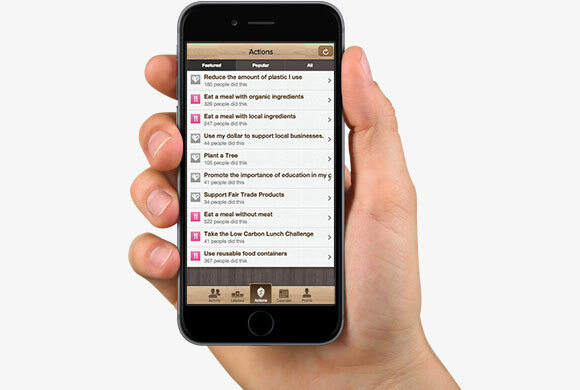 In the 2014-2015 program year, Global Partners Junior and TakingITGlobal collaborated to expand the program to use the Commit2Act mobile app, which allows students to discover and track their actions to reduce their impact on the planet. Across the categories of Food, Water, Waste, Transportation, and Energy, students engaged in a friendly competition in their collaboration groups to see which clusters of classrooms could make the largest impact on the environment. Project-based learning and online communication reinforce vital literacy, technology, and critical thinking skills needed for success in today's interconnected world. Global Partners Junior develops interest in diverse cultures, encouraging urban youth to think beyond their city blocks. Projects teach students to take pride in their local communities and find innovative ways to make their cities stronger, applying what they have learned from their international peers. Through the Living Cities curriculum, students gain content knowledge of environmental sustainability.